Wedding photography is one of the most rewarding fields that we love to work with. 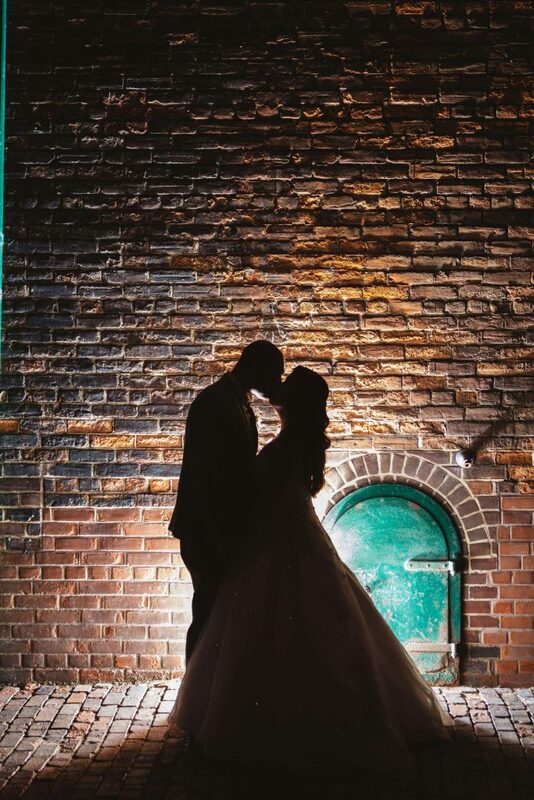 Big or small, weddings are full of love, unique details, and awesome moments. 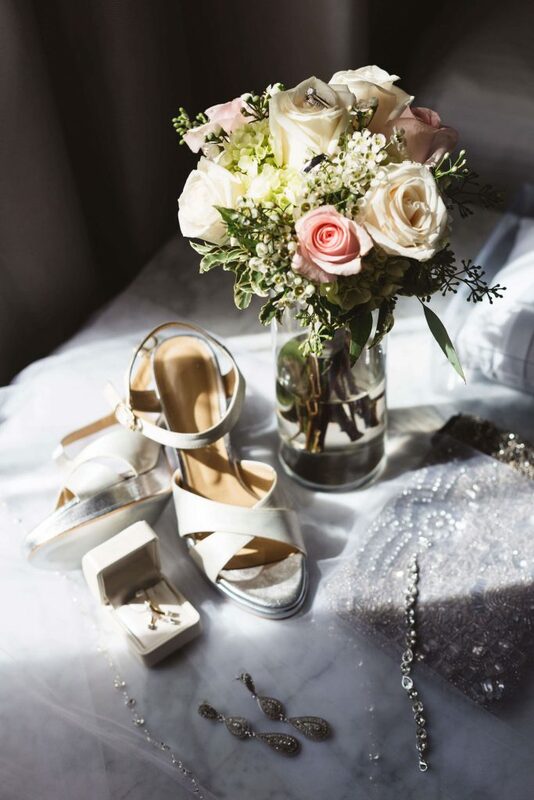 And, just as a bride takes time to carefully plan every detail of her wedding day, Jackson House also insists on making time to meet, understand, and connect with every couple who books with us. 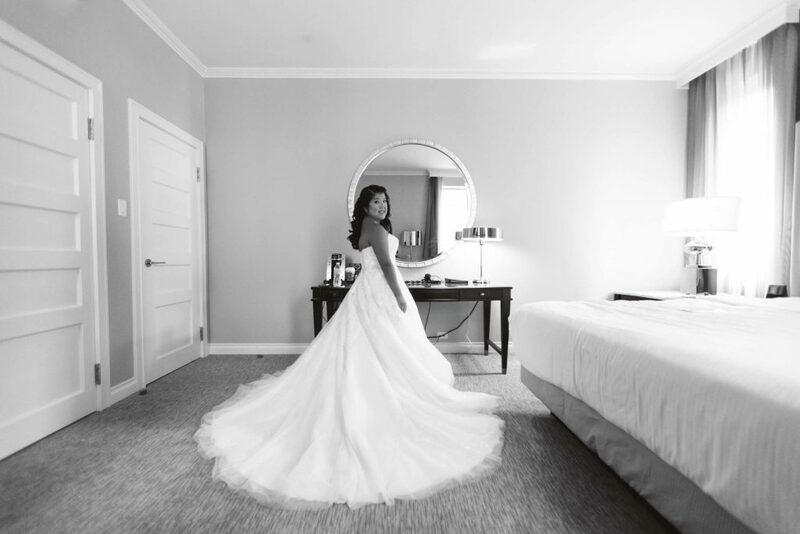 It usually isn’t until the wedding day that a bride realizes how much time is spent with the photographer, but we know how valuable this relationship is on the big day. 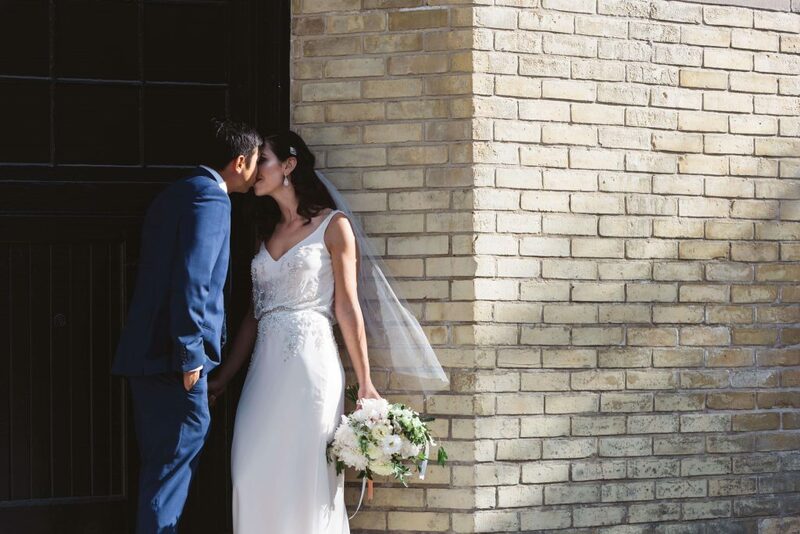 We believe that if there is a good connection between the couple and the photographer, moments happen naturally, and candidly, making for even better photos! To us, the little moments matter just as much as the big ones and we know that when it’s all said and done, photos and memories are what you look back on to bring the best day ever back to life, over and over again! 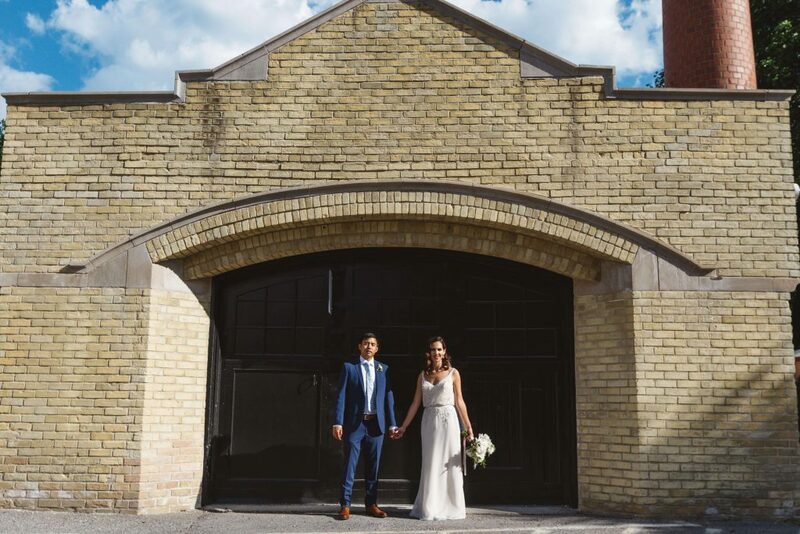 Whether your wedding is in Toronto, Muskoka, or even a destination wedding, Jackson House would be more than happy to offer our wedding photography expertise for your special day. An informal consultation is necessary in order to ensure Jackson House Photography is a good fit for you. When I first heard someone say "I married my best friend" I thought to myself, 'is that a thing?' and then I met Zac. I was only 17, but I knew right away it was going to be a thing. I feel blessed to have met and married my best friend 8 years later. Now we capture weddings together. I do A LOT of yoga to keep things running smoothly on the business end, and make sure there is the peace in the valley on wedding and engagement shoots. Call me the bride's fairy godmother for all things photography! Whether it's fluffing the bride's dress, or finding Uncle Steve for the family portrait, I LOVE weddings and I'm happy keeping things organized to help the day to go off without a hitch. 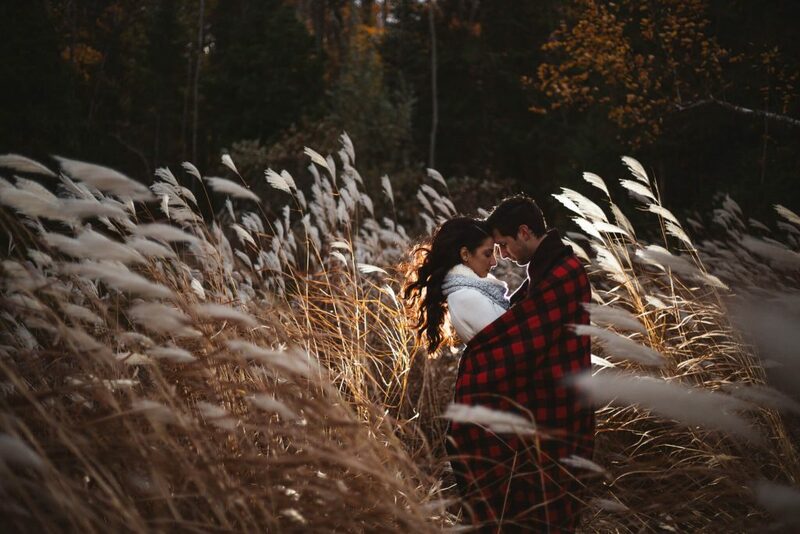 Until your own wedding day, you don't really think about how much time you actually spend with your photographer. We are there from start to end; for all the important moments, both big and small. For us, it is so important to make sure that there is a high level of comfort and trust with our clients that goes both ways. The yogi in me always wants to find that perfect balance where clients get their wedding day closely captured without getting in the way of them enjoying the big day. This takes practice, just like yoga, but we know that the best moments are not set up. The best moments are happening in the moment...we are just really good at catching them. If you're a bride reading this, I already can't wait to meet you!